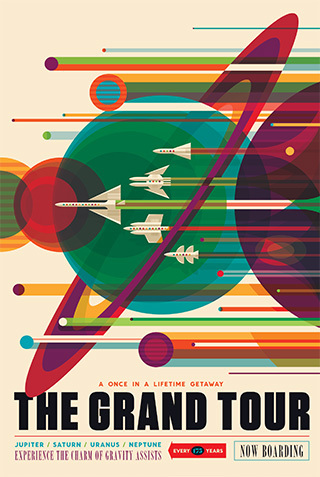 Space Age Retro-Style Posters From NASA – For Free! 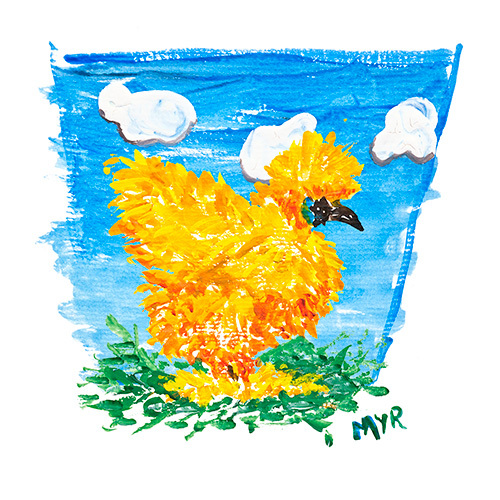 Watercolor on paper. 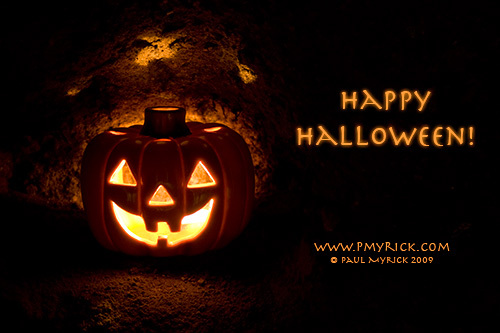 © Paul Myrick 2009, All rights reserved. 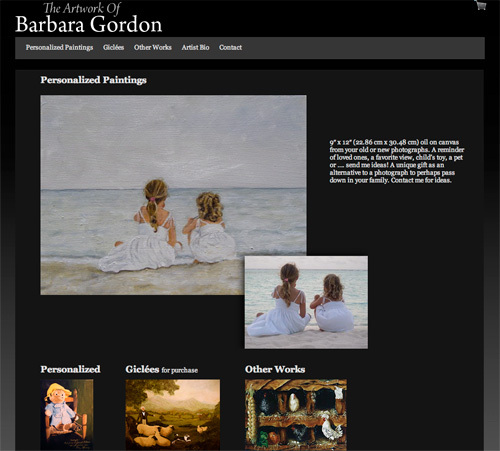 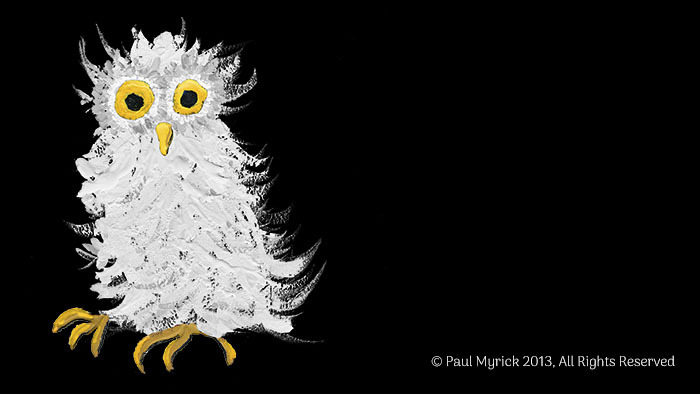 Visit the new website I created for artist Barbara Gordon.